Well hello. Are you still there? I am and I’ve missed you. If you want to know the truth, here it is- my emotions have been a bit too raw to stand up and say ‘this I know’ even though I do. This summer set me on the edge of life and death and forced me to peak over. I knew what the bottom held but still, I didn’t want anyone to go over. We miss them don’t we? I guess you can know, I stopped at traffic lights and cried sometimes. I had to stop reading the news. There are things we cannot understand, answers we don’t get to know. I’ve healed now enough not to weep at the kind words of a friend or even the commercials on TV. I don’t blog when the wounds are raw. I want to show you all my scars well healed, the strength in my spirit healed flesh. Life can be just so painful. 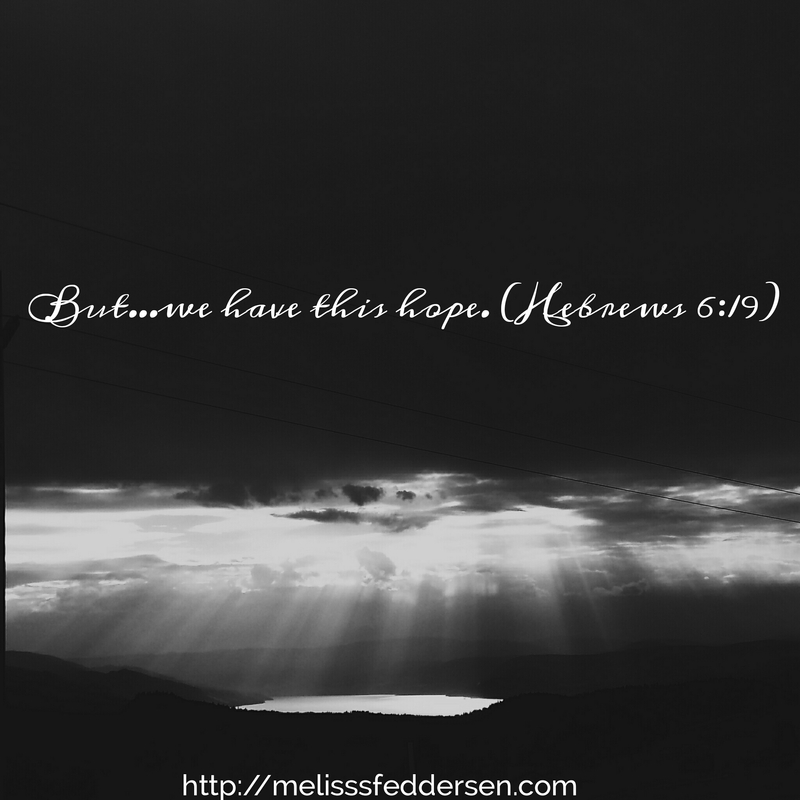 Hope does not disappoint and we are never alone…not once.